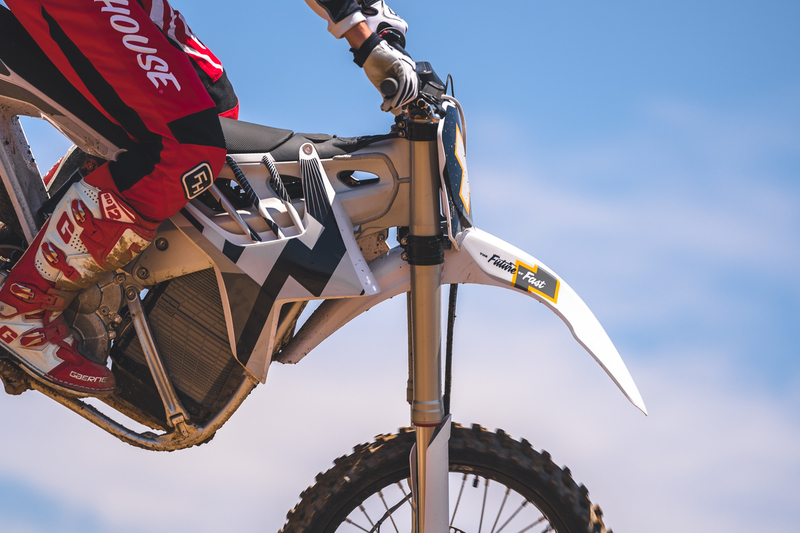 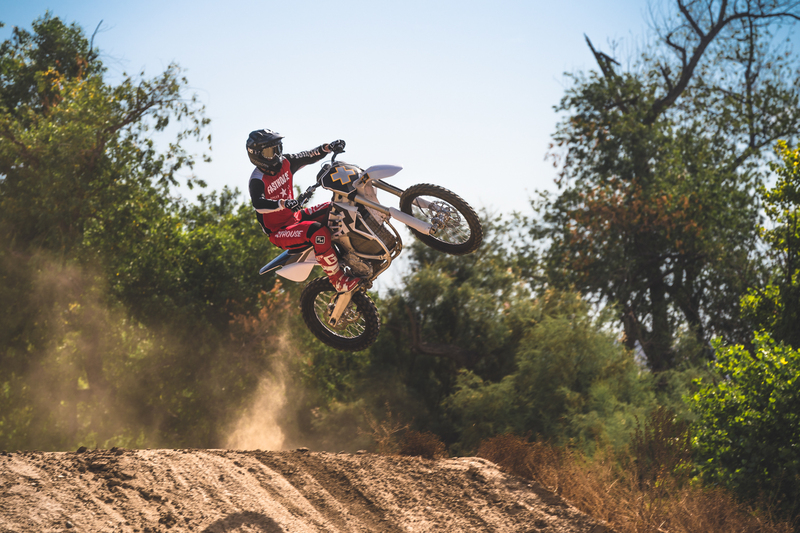 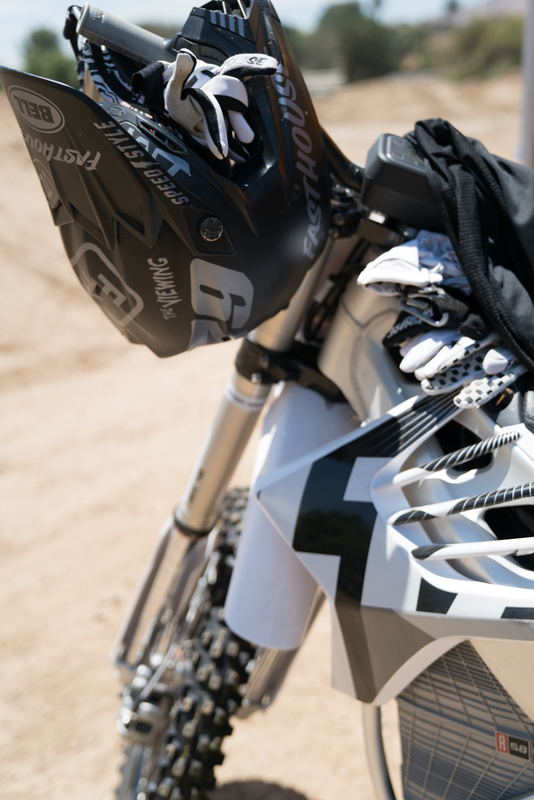 We got our first introduction to the innovative Alta Redshift motorcycle this year at the Mammoth Motocross. 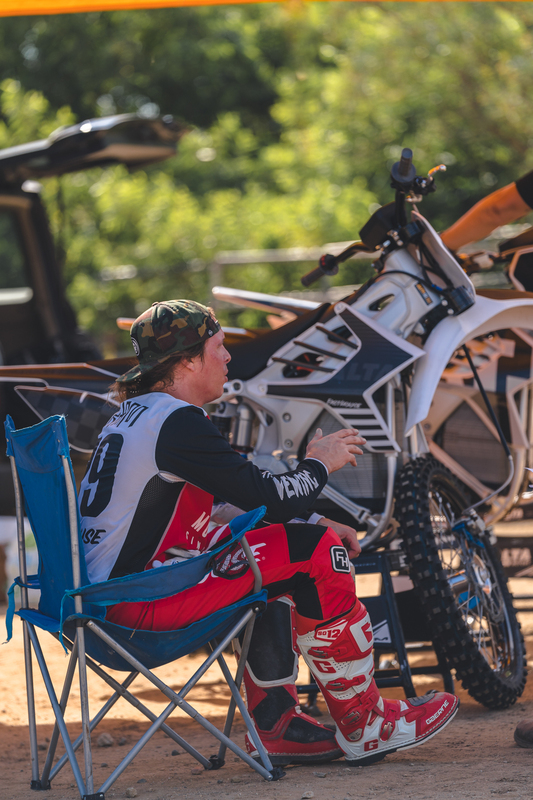 We had some fun in front of our condo—it's quiet and our neighbors didn't mind... too much—before Darryn Durham got his first crack at riding the bike on a motocross track during practice the next day. 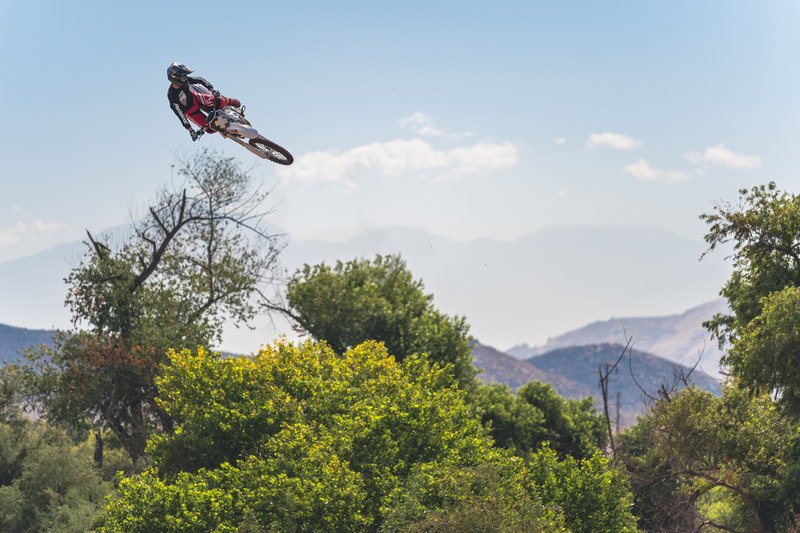 To say he was blown away with the performance of the quiet machine would be an understatement. 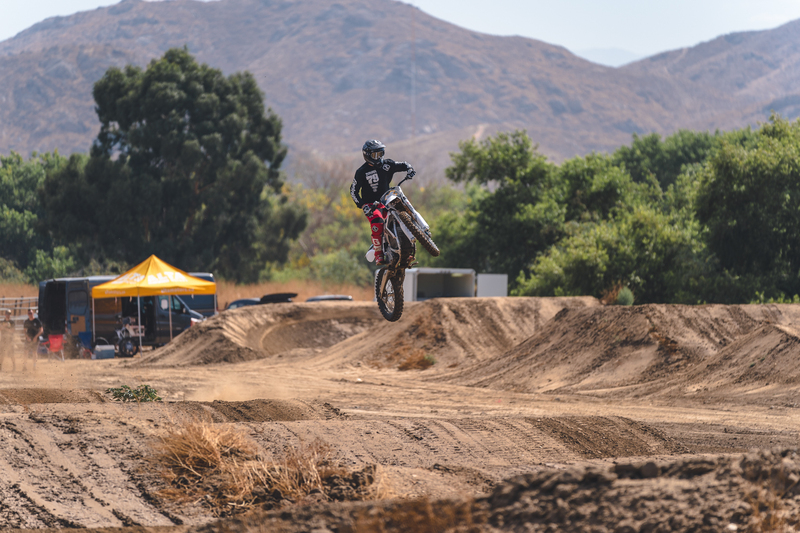 And since then, DD has been testing the Alta on a Supercross track. 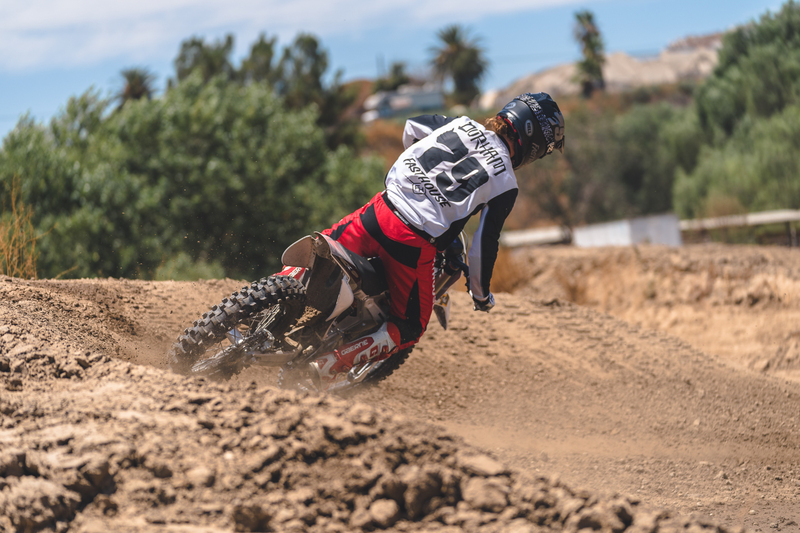 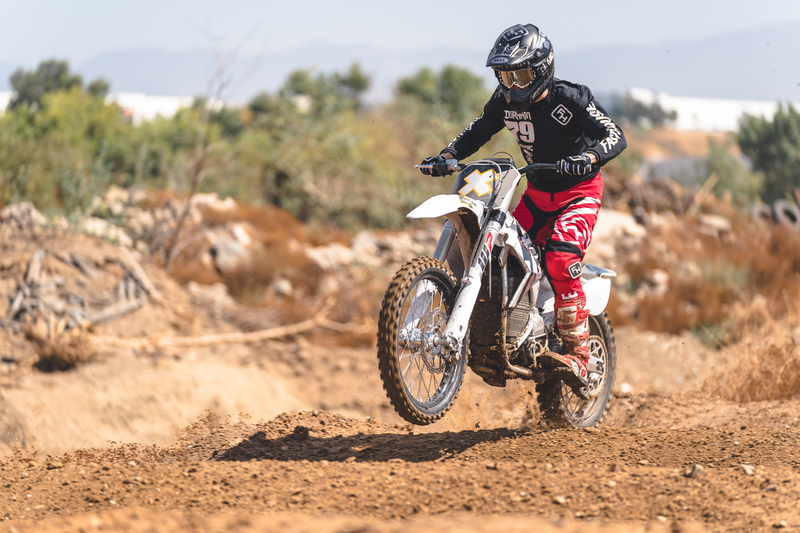 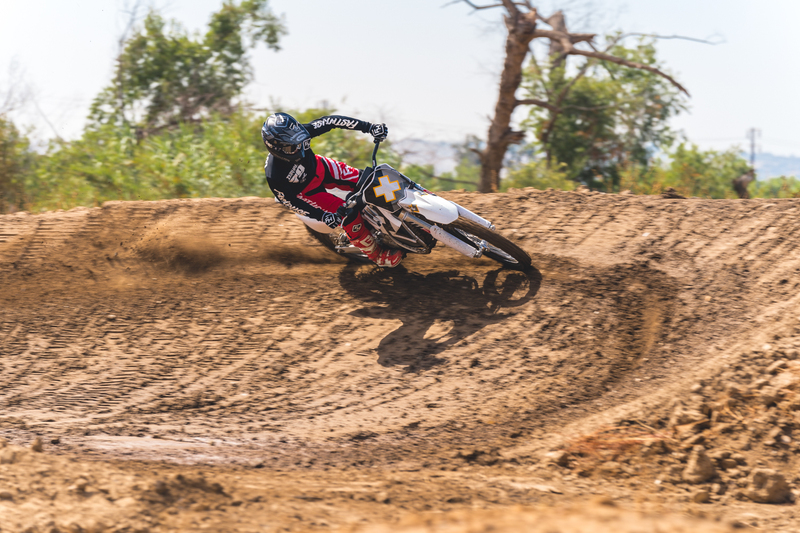 Although his plans for racing aboard the bike are still up in the air, it's safe to say he was blown away with the machine and how it handles a full-on professional level Supercross track.